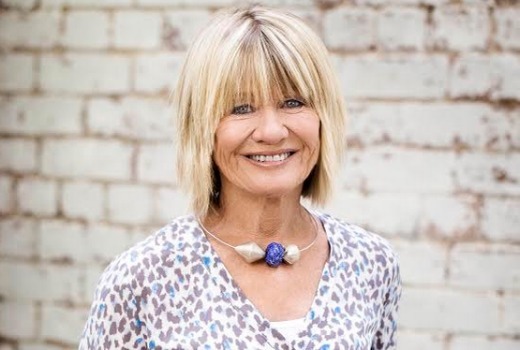 Esteemed film critic Margaret Pomeranz has joined Foxtel Movies Masterpiece and upcoming Foxtel Arts channel. She will co-host a new weekly program, SCREEN, with respected actor / director / producer / journalist Graeme Blundell. SCREEN is described as a panel show covering movies, television and online with guests and special interviews. On Masterpiece, she will also present a weekly movie of her choice each Wednesday from 8.30pm March 4th. “I look forward to joining Foxtel and am thrilled to share my passion for film with viewers and movie fans all around the country. While movies are my first love, I am also genuinely excited to be working with Graeme and getting my teeth into the exciting television and online environment which is so diverse, popular and ever changing,” she said. Graeme Blundell, who currently writes Television for The Australian newspaper, also joins the Foxtel Arts channel in addition to his hosting duties on Masterpiece and FOX Classics channels. Foxtel Arts replaces STUDIO with content including opera and ballet productions, theatre, dance, cabaret, classical and contemporary performance, documentary, cinema, literature, music, visual art, artists and the history of ideas and techniques from which art is created. It will launch in late March. Yeah, to be fair, it was David Stratton who initiated the decision to stop doing At The Movies. That was a brief retirement. She did hint at new horizons in her farewell interview, and spoke of “continued involvement” in the industry. So if STUDIO is replaced by Foxtel Arty-Farty, I guess that’s the end of all the great rock concerts? Oh and yes, happy to see Margaret will still be around, I miss the Margaret & David show heaps! Rarely watch anything that Graeme Blundell recommends though, it’s usually bogan stuff.